Hyphenated Americans exist in many combinations. 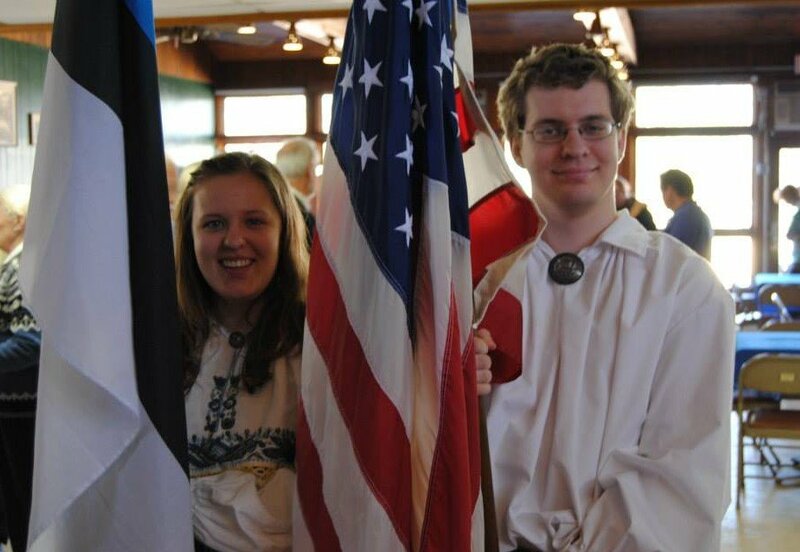 This article explores how an Estonian-American identifies himself. The year was 1994. The setting was the Hell Hunt pub in the Old Town section of Tallinn. The beer in my hand was a varietal of Saku. The hour was late. I don’t remember my exact answer, but it had something to do with being firmly attached to my heritage and yet proud to be a citizen within the framework of the US Constitution, despite our faults. I don’t remember the exact response, but it had something to do with making sure I honour my ancestry, despite the distance between the two shores. Although many years have lapsed, every so often and to this day, I hear the question as if I was still sitting in that crowded and dimly lit cellar pub. I hear the question and I’m taken back to my roots in a faraway land. I hear the question and I fixate on the “or” ultimatum – do I consider myself Estonian or American? I ponder it some more. And I realise, the grammatical conjunction is all wrong. This really isn’t a case of either/or. I am Estonian and American. American and Estonian. I am Estonian because that’s where my parents were born. I am American because that’s where I was born. I am Estonian because I can correctly pronounce the tilde straddled double vowel in õun. I am American because my predominant tongue is deprived of amusing vowels crowned with squiggly accent marks. I am Estonian because my passions tell me so. I am American because my loyalties tell me so. 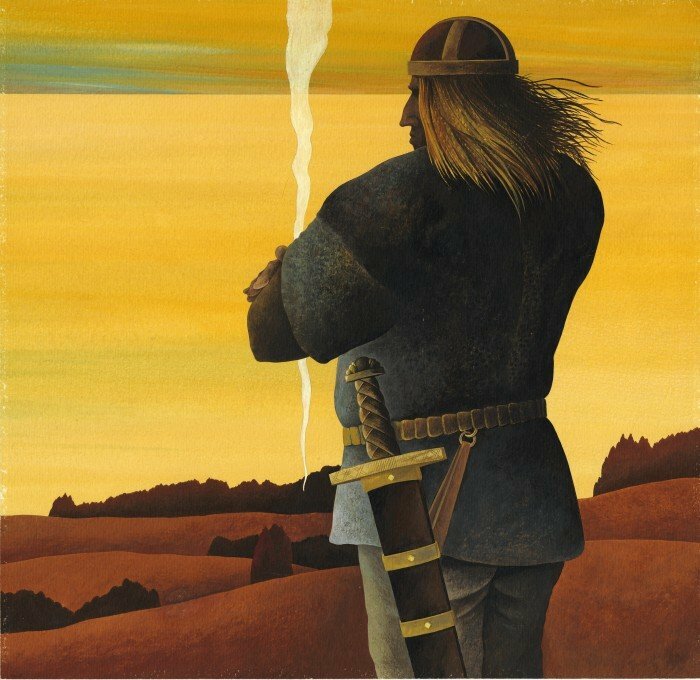 I am Estonian because I know the legend of Kalevipoeg. I am American because I unfortunately know the legend of the sisters Kardashian. I am Estonian because I am proud of my heritage. I am American because I am proud to live in a nation drawing from so many heritages. I am Estonian because I can speak an odd yet beautiful finno-ugric language. I am American because I can hear many odd yet beautiful languages as I walk down the streets of New York City. I am Estonian because I know 19 different ways to prepare a potato. I am American because I know 19 different ways to prepare a bacon cheeseburger. I am Estonian because I fly the blue, black and white flag. I am American because I fly the Stars and Stripes above any other flag on the pole. I am Estonian because I know where to find Lake Peipus. I am American because I like Pepsi and steak. I am Estonian because I have contemplated carrying my wife across an obstacle course in hopes of winning a year’s supply of beer. I am American because a year’s supply of beer sure sounds good, even if I have to carry my wife across an obstacle course. I am Estonian because I have an Estonian name. I am American because nobody has an American name. 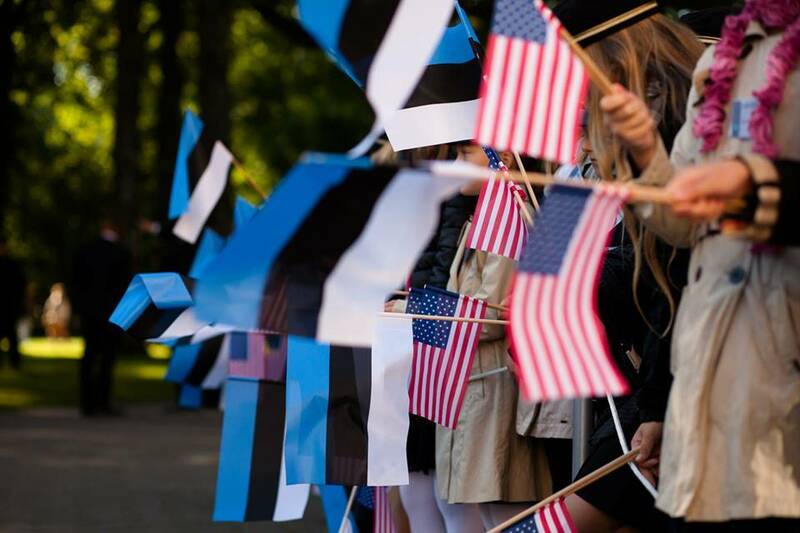 So if you ask me that same question again today – are you Estonian or American? – my answer would simply be “yes”. Cover: Estonian Americans celebrating Estonian Independence Day at the Lakewood Estonian House, New Jersey (photo by Liisa-Mai Karuks for the Lakewood Estonian House.) Please consider making a donation for the continuous improvement of our publication.